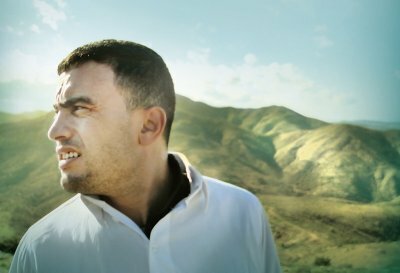 In a mountainous and arid region of Algeria, Samir lives off fuel smuggling. He transports his merchandise on the back of a mule from his Algerian village to the Moroccan border. In a conversation with his uncle, Samir gradually shares his aspirations and his desire for a different life.